We are pleased to announce the arrival of the the first book by Clay Nash, entitled "Activating the Prophetic", with a special foreword by Dutch Sheets! 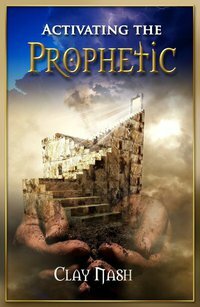 The book "Activating the Prophetic" is about recognizing the mighty voice of God in everyday life! The price is $12.00 US, plus shipping and handling. This excellent resource makes a great gift for yourself and those you love! All throughout the book, I saw example after example of ways God speaks and how our obedience is key to fulfilling our destiny through Jesus but most importantly sharing Jesus with others. Written with humor and abounding with love it kept me hanging on to the words not wanting the stories to end. God is so good and being reminded of His love for us through the examples and stories you shared helped to build my faith and encouraged me to keep pressing into what God is saying. Recommended for everyone! 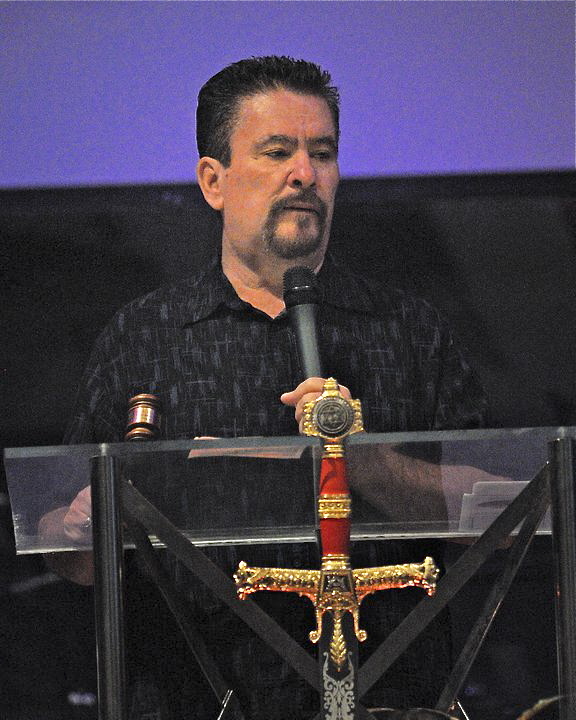 I have been to Clay Nash's "Recognizing the Voice of God" and "Activating the Prophetic" seminars. If you have never attended one of these outstanding classes, then this book is for you. Clay writes with the humour and pathos of Will Rogers or Mark Twain. All the while letting Holy Spirit minister to you, through a lifetime of prophetic/apostolic ministry. In Stock: Yes Weight: 2 lbs.